Whether it’s from wave after wave of new regulations adding to the complexity of the revenue cycle process, to the economic impact on the patient of rising healthcare costs, it has become increasingly difficult for doctors to get paid. Collecting on a claim is costly and time-consuming enough, but following up on a claim rejection is even more so. For a lot of physicians and practices, outsourcing may be the key to rescuing your revenue cycle management. Here are four reasons why. A billing manager can spend nearly all of their time just keeping up-to-date on changes in the industry. 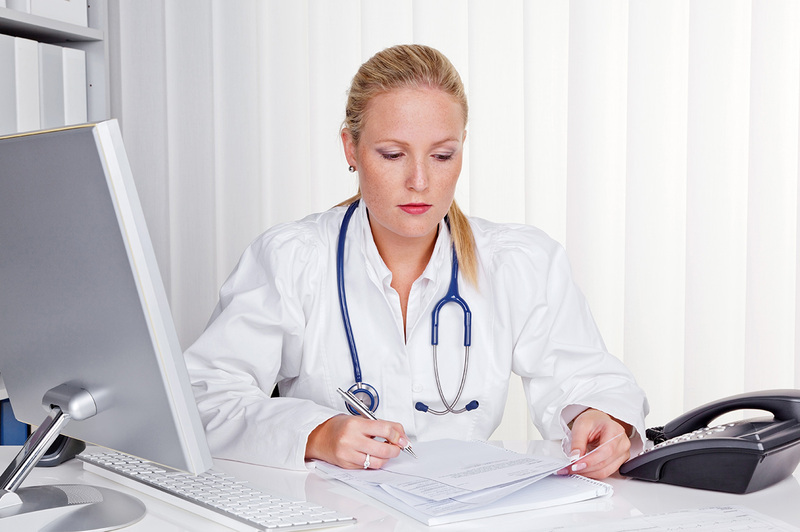 A good billing manager will be HBMA CHBME certified. Coders should be certified in correct application of ICD-10-CM, CPT®, HCPCS Level II, and modifier coding, while your billing specialists need to be current in charge entry, claims transmission, payment posting, insurance follow-up, and patient follow-up. “Lack of follow-up on unpaid claims or underpaid claims is one of the biggest problems I encounter when reviewing a practice’s billing operation,” writes Jakielo. Lack of follow up is the leading cause of lost revenue. It’s cumbersome, certainly, which may explain why there is so little focus on it. But let’s face it; if you’re not doing it, you’re just leaving money on the table. Rev-Ignition offers a full suite of services designed to meet the unique challenges of our clients. Our complete line of services includes monthly patient statement processing, daily electronic claims submission, paper claim submission, primary & secondary billing, payment & adjustment processing, patient billing for unpaid co-payments, monthly aging reporting, month end reporting, claim rejection and claim follow up, patient billing for unpaid self-payments, financial reporting, and referral tracking. Improve your profitability. Call (844) 297-9944 to speak to one of our knowledgeable professionals and ignite the way you do business today!